In the 1950’s, a young boy in dufftown, Scotland began what would be a lifelong career in the distilling business by helping turn malt at the local distillery. After forty-two official years, Edwin retired as a distillery manager, with an encyclopedic knowledge of the spirits aged and bottled over the course of his career. In 2015, he bestowed upon his son the knowledge that he had carefully curated over so many years. 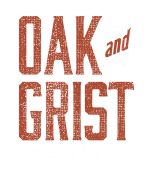 Born from that familial passing of the torch, Oak and Grist Distilling Company is a new generation of spirits that honors our heritage and continues to build on the foundation laid by our predecessors. During his tenure at Glen Moray, Edwin challenged what a single malt whiskey could be. 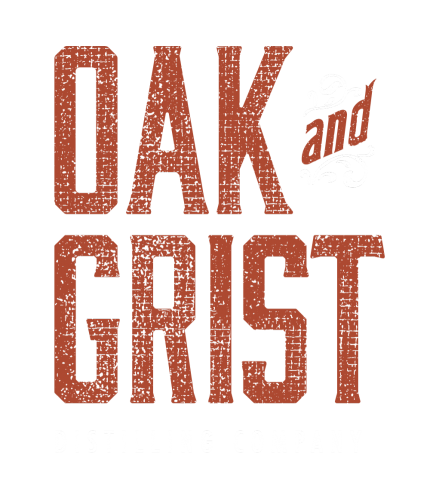 At Oak and Grist we extend that same passion and curiosity to each spirit that we distill. Located in the mountains of western North Carolina, we are committed to creating uniquely Appalachian spirits, by supporting local and regional farmers and businesses. As one of western North Carolina’s only 100% grain-to-glass distilleries, we can say that our spirits are truly handmade. From wild harvested sumac, to locally grown and malted barley, the ingredients that we use in our spirits are without a doubt what make them worth more than just one taste. Following in Edwin’s footsteps, our exploration blooms with our barrel program. The spirits barreled at Oak and Grist are slowly and intentionally aged to express the best possible flavors and aromas. Allowing our casks the time to fully mature is an exercise in restraint as well as artistry. Making use of both new and a variety of used casks we are able to tease out subtle and well rounded flavors that reflect the nuances of both our new make spirit as well as the barrel that the spirit is aged in.